1,600 further education students aged 16-21 were quizzed, and the findings published in a study titled Enterprising Minds. Mr Walker said: “I was very pleased to receive a copy of the Carnegie Trust’s survey, and I applaud the efforts of the Trust to improve the wellbeing of communities by influencing public policy. “The Trust has rightly identified that young people are being hit disproportionately by the current economic crisis. It also identifies that, since young people are the future of our country, their approach to work and business must be understood when considering how to build economic recovery and enterprise opportunities. “It interviewed students from across the UK and found that Scottish students are the most likely to consider workers in the voluntary and public sectors as enterprising, not just those in the private and technical sectors. Scottish students were also less likely to aspire to role models from enterprise and more likely to follow traditional roles after college. This orientation is something that policy makers, I think, need to be aware of when seeking to broaden the chances available to young people and when developing students’ confidence. 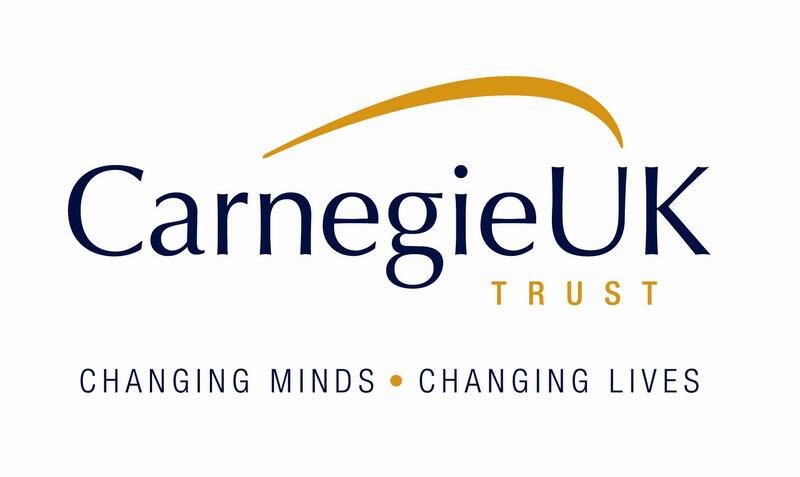 “Another of the Trust’s findings was that Carnegie UK and other such organisations should continue to seek ways of supporting educators to make better decisions about strategy and investment in enterprise.